This week, GM buys big into driverless cars, Google AI beats a Go grandmaster, Amazon Echo repeats itself, Oculus won’t be on the Mac, Tech encryption vs. the Feds in the news again, and Nike self-lacing shoes are here! All this and more on The Drill Down. This week, is this the end of Bitcoin?, a massive security flaw for Apple, Comcast strongarms Netflix, Google maps everything with a cellphone, Facebook’s WhatsApp gets VOIP, and the internet is fucked (but is there anything we can do about it?). 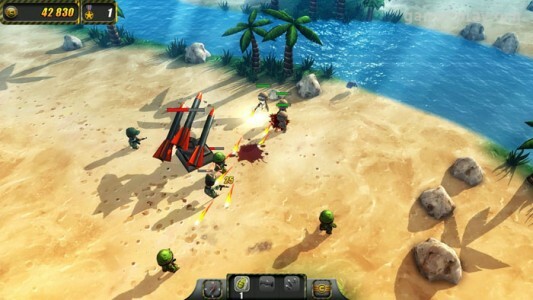 Tiny Troopers is a squad based war strategy and critical thinking game from Finnish company Kukouri. It uses great graphics, South Park-esque characters and humor to deliver hours of action packed fun. The game is available for Mac, PC, and iOS. Right now, Amazon is selling the 11.6-inch Apple MacBook Air laptop for $939.94* – that’s $59 off the regular price of $999. 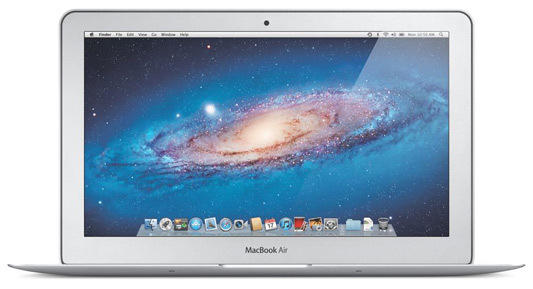 The sale is for the newest version of the Apple MacBook Air MC968LL/A 11.6-Inch Laptop with 1.6 GHz Intel Core 2 Duo processor, 2GB RAM, and 64GB Hard Drive (weight is only 2.38 pounds!). The MacBook Air 11.6-inch 4GB laptap is also reduced $60 at $1,138.99 if you want something with more RAM.